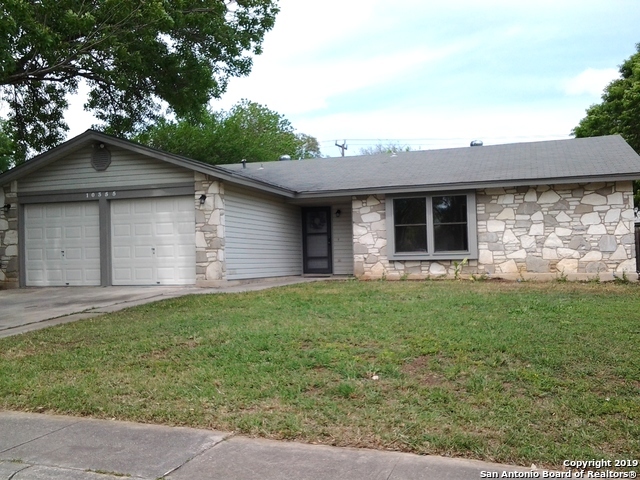 All HERITAGE NORTHWEST homes currently listed for sale in San Antonio as of 04/24/2019 are shown below. You can change the search criteria at any time by pressing the 'Change Search' button below. "Beautifully updated home in Heritage Farms Community. Freshly painted with a cool color palate, granite counter tops and 12x24 ceramic tile in kitchen/bath, stainless steel appliances, gorgeous laminate wood flooring, carpet in bedrooms, stunning wood burning fireplace in living room and an abundance of natural light filters throughout the house. Relax poolside at the end of the work day. Walking distance to Elem. school, restaurants & popular Duck Pond Park. Schedule a showing today!" "A rare find in a sought after neighborhood. Home has been nicely redone. 3 bed 2.5 bath home with side yard and 2 car over size garage. Double pane windows installed, front door, carpet, all cabinets, tile, electrical wiring, light fixtures, bath fixtures (toilets/tubs/sinks), all appliances (stove, dishwasher, microwave and fridge is included) have been replaced and never used. Kitchen cabinets have soft closing doors and drawers. Too many things to list. Come by and take a look, it will be wor"